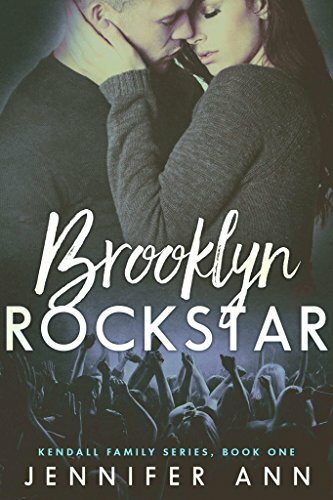 He’s America’s hottest rockstar, and he’s harboring a dark secret…one that could end with deadly consequences. She’s a small-town girl from the Midwest, escaping an overprotective family. After catching the first solo gig by the rocker with the looks of a Greek god and the voice of an angel, Evelyn’s a goner. 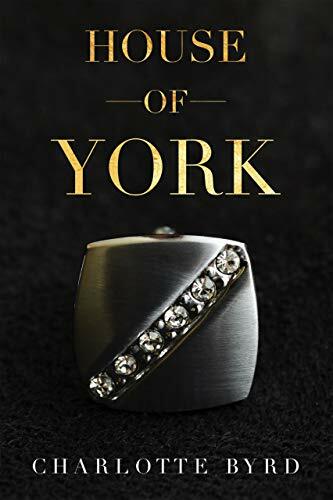 But Charlie Walker is the worst kind of bad boy all wrapped up in a smoking hot body, surrounded by scandal, and completely untouchable to someone as ordinary as Evelyn. When the chemistry between them is unleashed, the danger involved extends far beyond the threat of their relationship being thrust into the spotlight. After leaving the Army, Zander King wants nothing more to do with being a hero. His life plan is to work hard to make his bar successful. Old habits died hard, though, so when a beautiful stranger walks into the bar to drink alone, his protective instincts kicked into high gear. It was a good thing too, because his was not the only eye she caught in his rough-side-of-town establishment. When a man won’t take no for an answer from her, Zander kicks him out, but he sends the woman, who doesn’t belong there, packing too. Too late, he realizes his mistake in releasing the petite, vulnerable woman out into the neighborhood alone, when he finds her near death outside the bar at closing time. Racked with guilt, Zander’s conscience won’t let him abandon her until he knows she’ll be okay. At the hospital days later, his sleeping beauty, Jane Doe, finally wakes up, but she doesn’t remember who she is or how she got there. Everly is everything I am not: nice, kind, normal. I don&apos;t deserve her, but I have to have her. I&apos;m a moth. She&apos;s my flame. This place is dangerous and unforgiving and she doesn&apos;t belong here. But she doesn&apos;t trust me. Why would she? What happens when she becomes a captive and the power I thought I had isn&apos;t enough? New Year’s Eve has never been so depressing! Jordan Parker is so sick of men who don’t live up to her standards. Which is pretty sad, since her standards are outrageously low! All she wants is a good man with a sense of humour, who’ll treat her right. That’s not so much to ask is it? This New Year’s Eve is as disastrous as any other for Jordan. Her date is a douche canoe, her best friend just announced she’s getting married and even the bartender takes pity on her and buys her a drink. But Jordan is an achiever. She doesn’t fail at LIFE! So she makes a plan. 365 days from now, she’ll be married. Some quick notes on a serviette, a new goal setting phone app and she knows she’s onto a winning idea. The perfect man is out there waiting for her somewhere, and no matter what awful dating shenanigans she has to endure, she’s going to find him and make him hers. For good. If only she hadn’t overindulged last night, she might know if the hot stranger in her bed right now has any chance at being ‘the one’. If you like funny books that make you laugh out loud, outrageous dating scenarios and a romance to make your heart melt, then you’ll love Tracey Pedersen’s brand new romantic comedy. ‘Tis the Season of the Heart! Baking cookies, trimming the tree and falling in love with sprinkles of Christmas magic in a collection of six sweet romance novelettes. 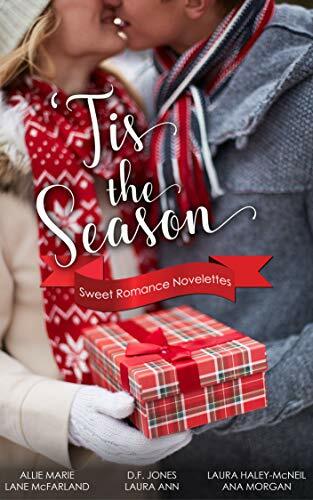 ‘Tis the Season hits the spot with romance readers looking for a light and sweet holiday read. Small Town Rural, Magical Midnight Rides, and First Kisses bringing joy, happiness, and unforgettable romance with this group of award-winning and talented authors. I swore I&apos;d never set foot in this town again. But Abingdon needs me. And Kendall Vincent might just get me to stay for good. Gil: I was tired of working the police beat in Northern Cali. Exhausted–my whole body was yearning for a place I hadn&apos;t been in years, my old home. When my mama died, I knew I had to come back, and my new job as police chief sealed the deal. I got away from heartbreak. From being so tired. From the constant,never-ending world of crime I&apos;d come to know. In Abingdon, I can relax, see all my old friends from Jackson Academy. Maybe I can even change this place and make it better for all the kids like me. The ones who were different, who needed a place a little bigger and broader than a small mountain town could provide. I always promised myself I wouldn&apos;t come back. But Kendall Vincent–he might get me to stay for good. When I&apos;m in his arms, Ifeel complete, whole again, like a man reborn to the world. Everything seems perfect, right up until the moment that it&apos;s not. And I&apos;m here to protect the town–and the man–that I&apos;m growing to love. 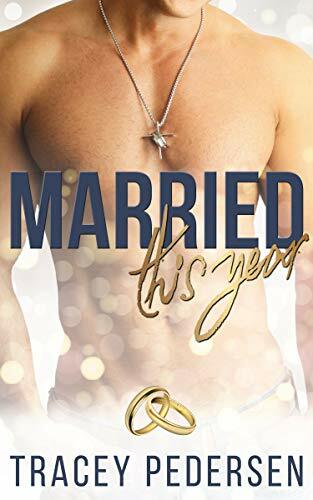 Kendall: I&apos;ve survived everything this world has tossed my way–ignorant parents, falling for men who want to play straight, and running a food truck in a town that likes its men butch and its hot dogs bland as all hell. Six feet of pure muscle with eyes that shine like gold and a smile I&apos;d like to see every morning for the rest of my life. 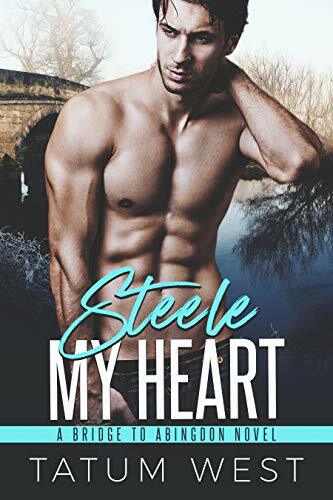 I know I&apos;m crazy, but I swear to God almighty that I fell in love with that man of Steele from the first second I laid eyes on him. There&apos;s a secret I know that could change my relationship with Gil, a lie I&apos;ve been hiding for over a year. It could threaten Gil&apos;s life here, everything he&apos;s worked for. But justice is justice, and I believe in the Abingdon that Gil wants to create. When the drama gets worse than I ever imagined, I realize that Gil&apos;s not the only one in danger. I&apos;m toppling off a bridge and getting sucked down into the murky water of Holston Lake when I know for sure–this isn&apos;t the day I meet my maker. I didn&apos;t survive everything I&apos;ve been through just to die at the hands of an evil man with a secret far darker than my own. I&apos;ll make my way back to Gil. He&apos;s mine, now and forever. This town might not be ready for us, but I am. And I plan to let the world know it. Steele My Heart is the first book in the Bridge to Abingdon series. Each book focuses on one amazing couple, and each can be read as a total standalone.There&apos;s lots of steam, a heaping dose of mystery, a dash of insta-love, and a happy ending that&apos;s guaranteed to make your heart melt. There are a few chilling scenes and some ignorant jerks who meet justice in every sense of the word. Gil Steele and Kendall Vincent are the future of Abingdon, and the men who set up the story for the rest of our lovers. Enjoy!